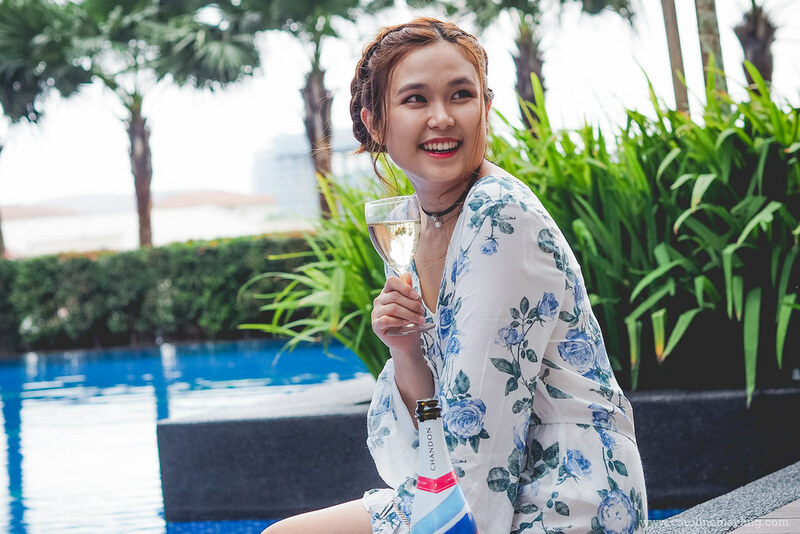 It was a lovely Saturday afternoon and we decided to just chill by the pool and enjoy the chilled, bubbly Chandon Brut that I've received a few week ago. There's no way I can finish the entire bottle on my own and these lovely best friends of mine, Noel and Nicole just happened to visit me - a bubbly afternoon it is! 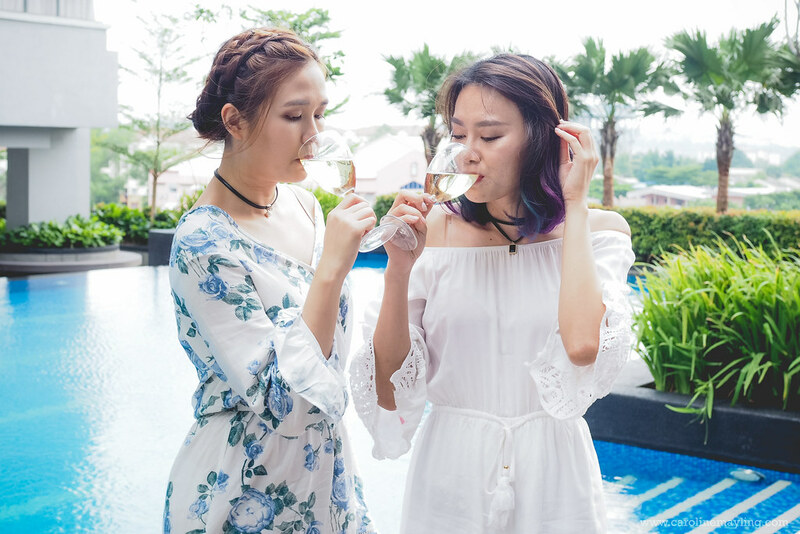 If you've been following my blog long enough, you would've known that I've attended the Chandon Cocktail Masterclass last year featuring the Chandon Summer 2015 edition. Similar to the 2015 edition, the special edition bottle design for this year featuring the nautical stripes too! With a little twist, the chic nautical red-white-blue design, totally summer-perfect! 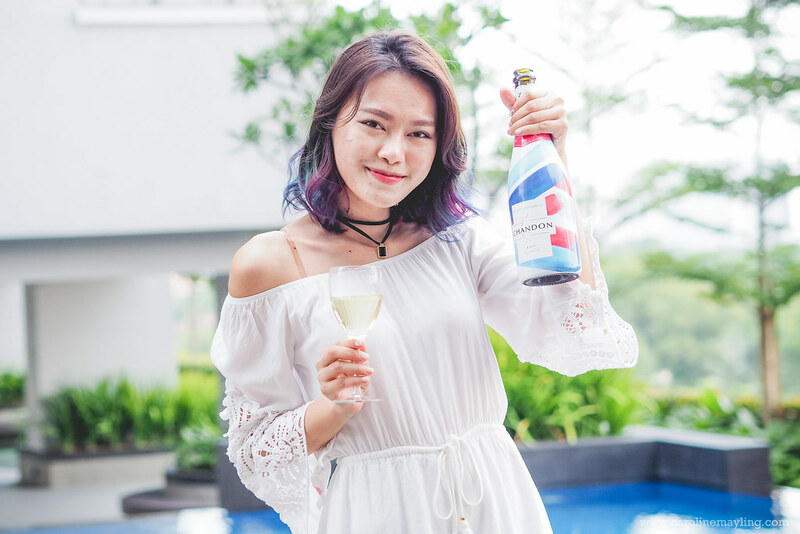 It's bubbly and refreshing, just perfect for a chillax hangout! Chandon Brut, pale straw with green hues and has fine bead and mousse. With bright and fresh aromas of apple sorbet, orchard blossom, and lemon zest sits alongside subtle brioche and fresh sourdough characters. 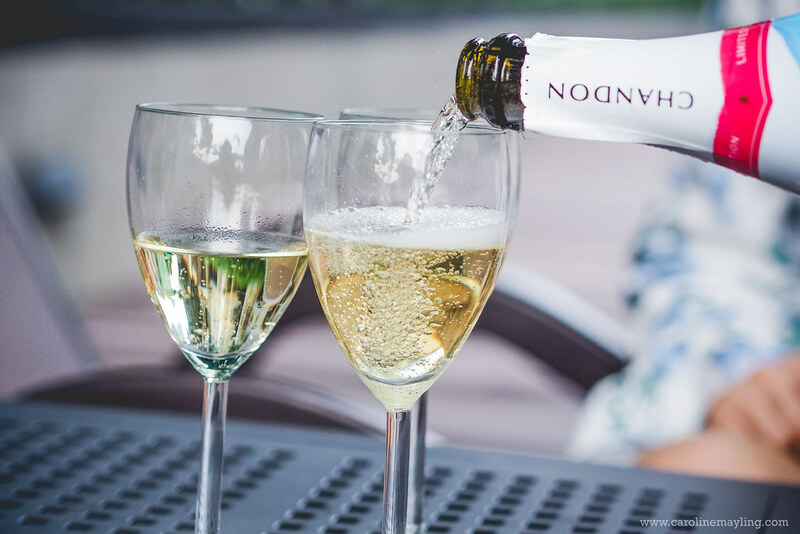 The palate leads with classic Chardonnay pear flavor. It has a gentle creamy texture, zesty acidity and complex hints of nougat lead to a long, dry and refresh finish. Chandon Brut is perfect to pair with seafood (oysters natural, grilled or coconut prawns, seared scallops, lobster salad, salt and pepper squid), barbecued suckling pig and pork rolls, antipasto as well as soft white cheeses. Or, simply drink it on its own, just the way we did. 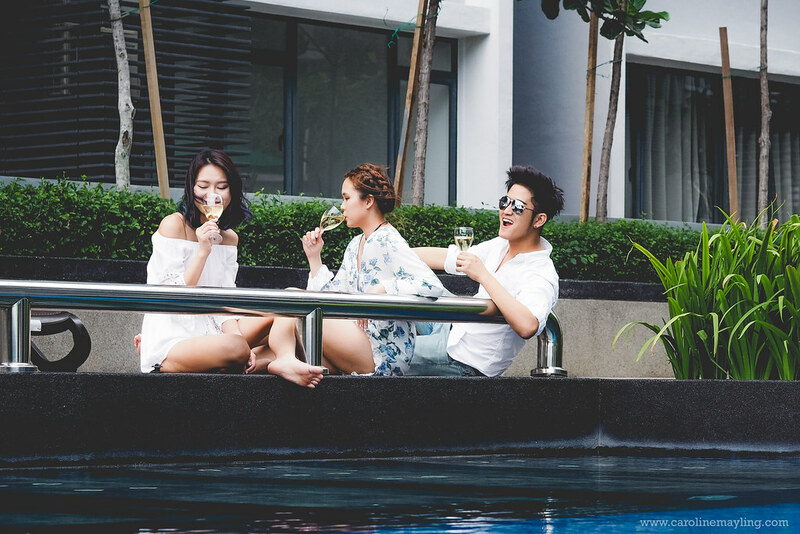 We didn't do anything but just chill by the pool, catching up with each other and when it's getting late, we just went up to my place and continue our conversation from where we left earlier. We didn't even bother to leave the house for dinner because we all needed a rare pizza night! Don't you just love a well spent Saturday like this?! 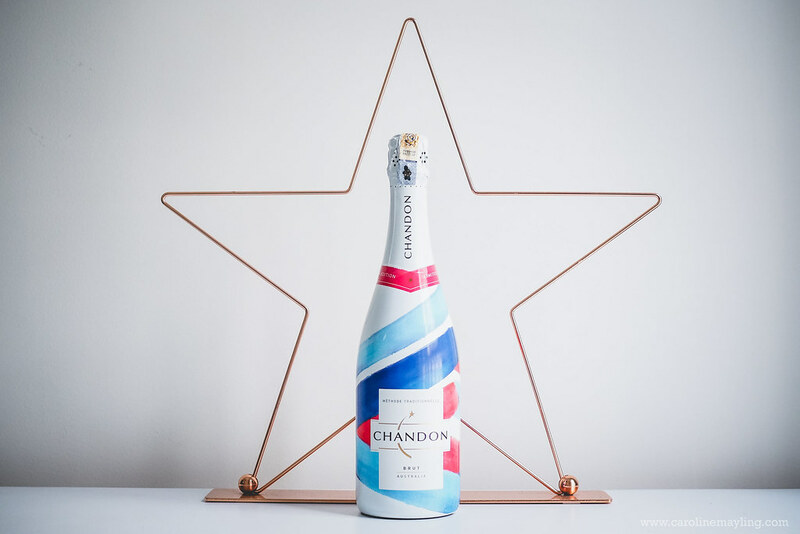 Celebrate summer with Chandon Limited Edition bottle! It is available for a limited time only and I hope you manage to grab one for yourself! 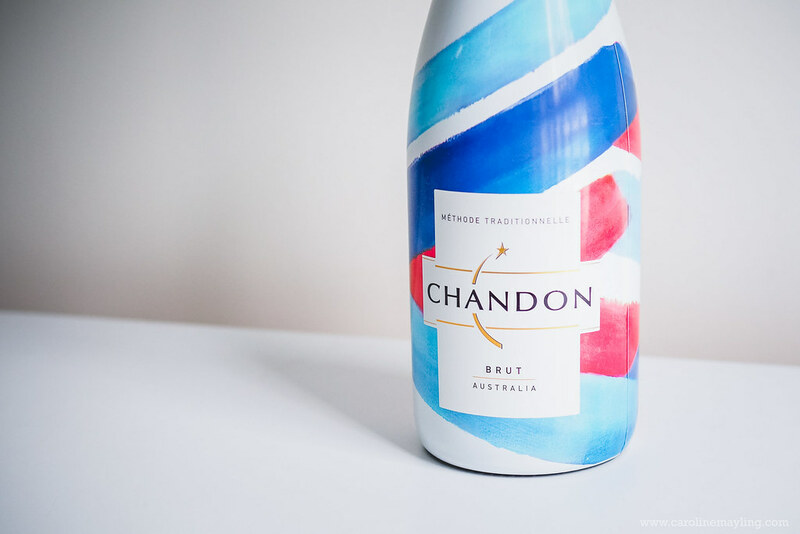 Nice package of Chandon 's limited edition . a wonderful relaxing pool side chill out!! 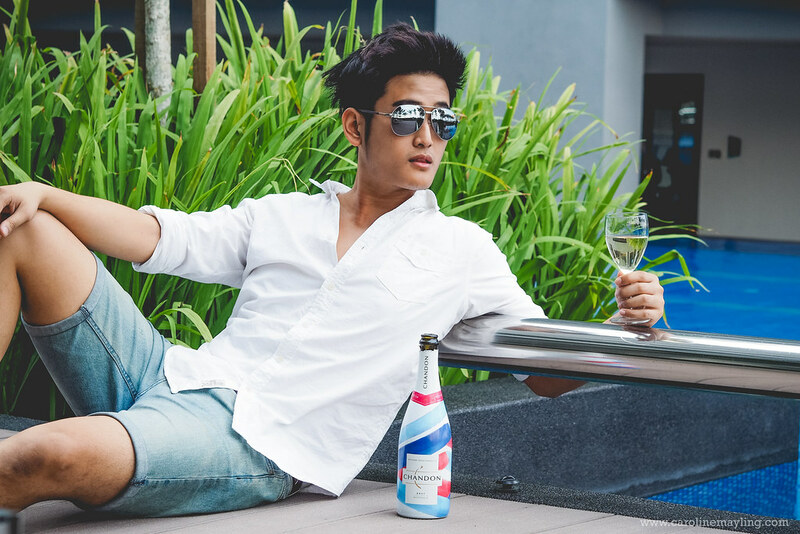 You certainly are having a bubbly day - the pix looks great and the location for the shoot was just beautiful. 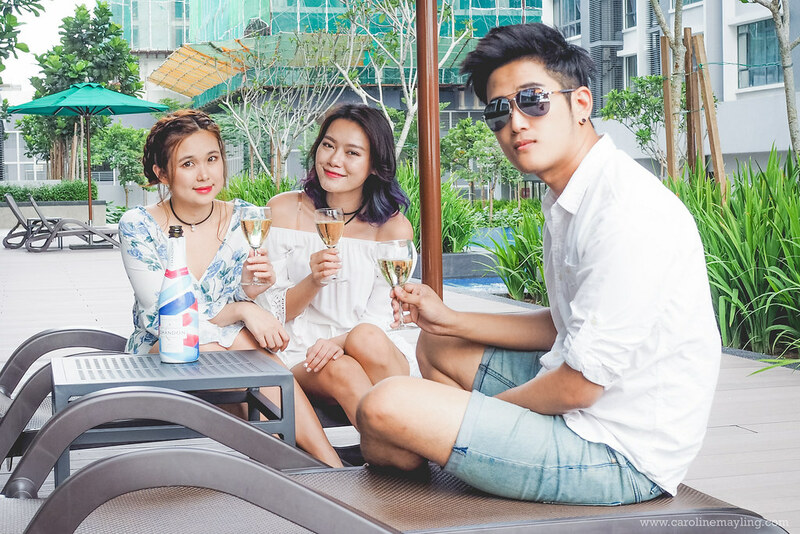 look like a great fun chilling out with friends by the pool. love the bottle though. 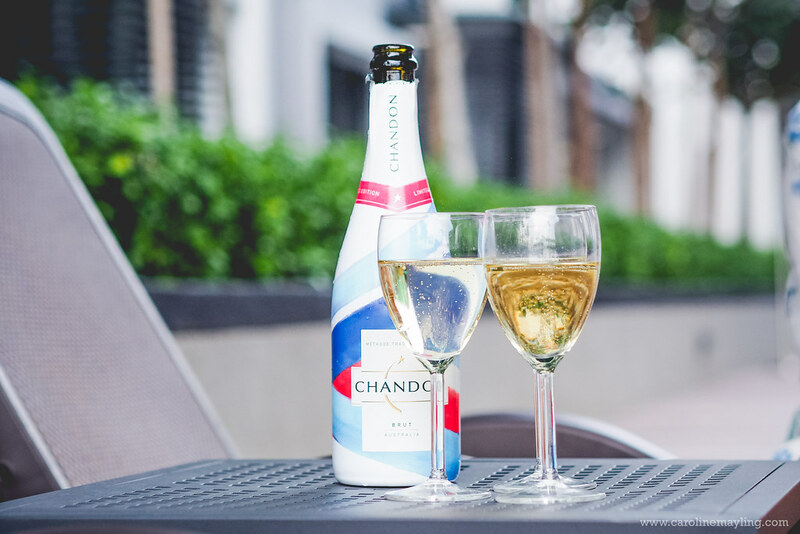 We all need to chill by the pool with a bottle of Chandon! love your photos and also the packaging! i think it's a perfect companion for this summer! thanks for your recommendation. I simply loved the packaging and the colors of the bottle...Also your photos are so beautiful. You really did enjoy this bubbly day. Loved this bottle packaging and colour is so lively. wow...your picture so nice!!! Looks so enjoy at poolside!! I like the packaging. will grab one for myself.